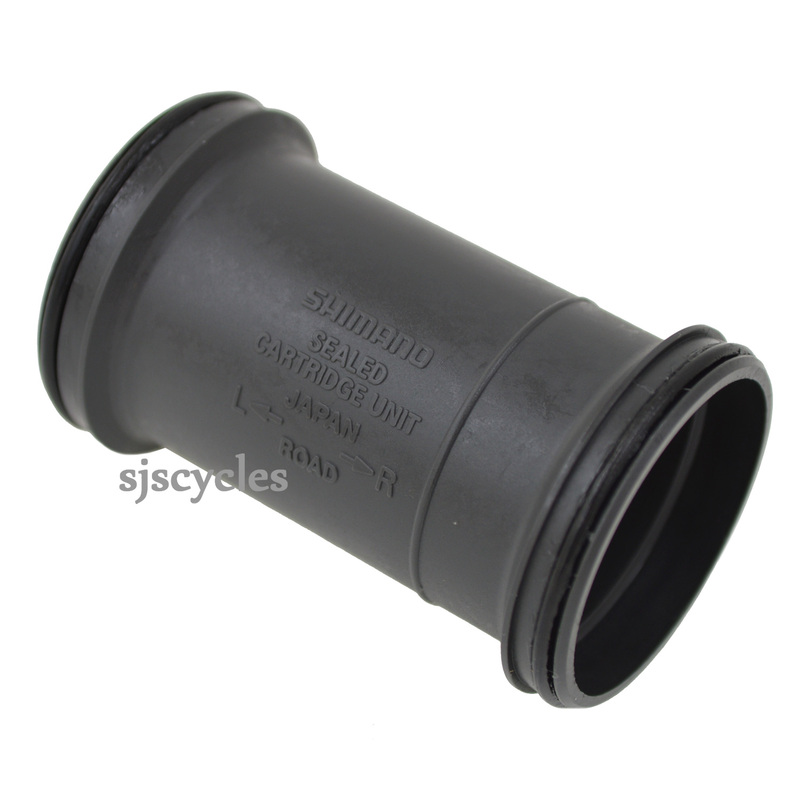 For use with BB-6600 bottom brackets found on Ultegra FC-6600 and Dura-Ace FC-7800 chainsets. Is this compatible with BB900 on FC6703? This should fit fine, However we have never tried this so we cannot say for certain.